From Townsend, travel southeast on 73 to GSMNP entrance. At the “Y” in the road, turn left toward Gatlinburg on Little River Road. This road will follow Little River for approximately twelve and a half miles and provide numerous pull-offs throughout. The lower stretch has fewer trout but offers opportunities for smallmouth. The trout you find in this stretch will be a mix of wild fish and the occasional stocker from Townsend. The trout fishing gets much more consistent above “The Sinks,” which is about five and a half miles up the road. 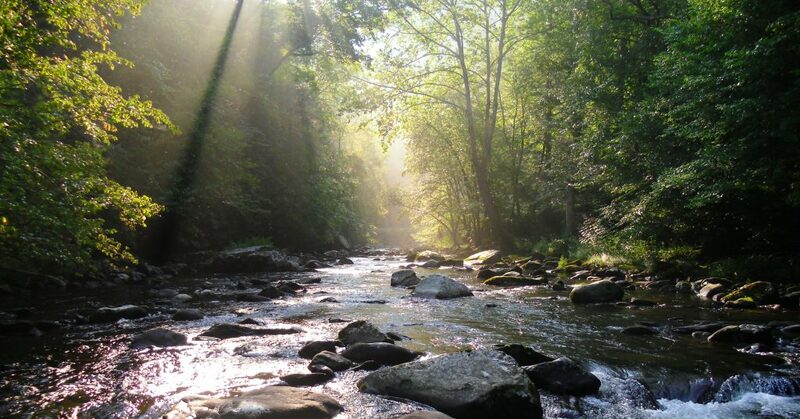 Near the twelve and a half mile point, you can turn right toward Elkmont Campground and continue to access the river by road up to the campground entrance. The river winds through the campground and can be accessed by foot. Little River Rd from Elkmont Rd to Metcal Bottoms is temporarily closed due to a rock slide. 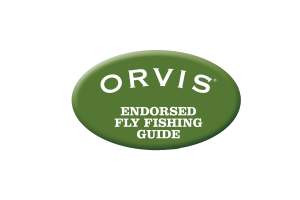 Once again honored to be a finalist for Orvis Endorsed Guide if the Year! As usual, the rendezvous falls in my busy season so won’t be heading to Missoula. Description: Sunlight coming through trees at Oconaluftee.